BANJA LUKA (Bosnia and Herzegovina), February 11 (SeeNews) - Bosnia's Serb Republic construction production increased 1.1% year-on-year in 2018, the entity's statistical office said. 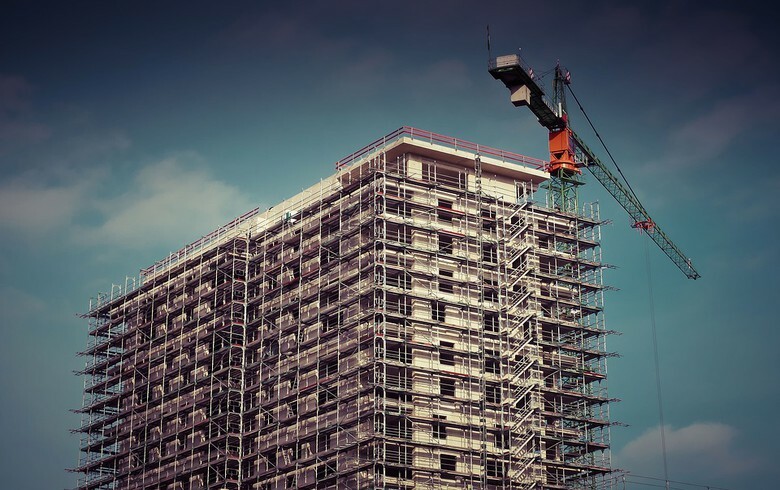 Construction of buildings grew by 4.6%, whereas civil engineering marked a decrease by 2%, the Serb Republic's statistical office said in a quarterly report last week. Working-day adjusted construction output in the fourth quarter of 2018 decreased by 0.6% year-on-year. By type of construction, buildings marked an increase of 6.5%, while civil engineering recorded a decrease of 5.3%. The Serb Republic is one of the two autonomous entities forming Bosnia and Herzegovina. The other is the Federation.